Vikings Are The New Pirates! 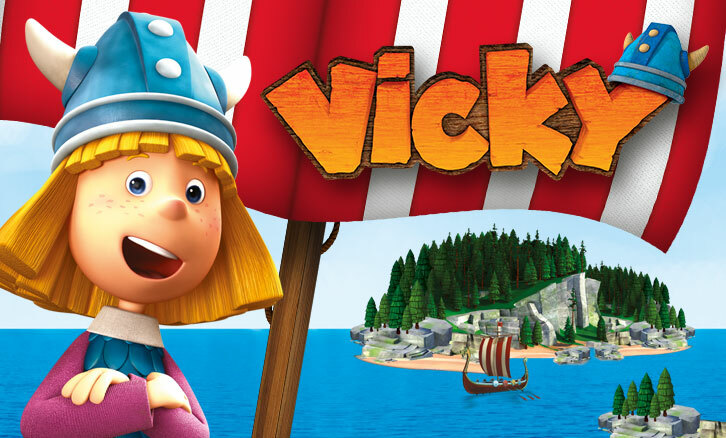 Not only Maya the Bee, but also Vicky the Viking decided to go for a makeover. And we sure didn’t help him any less. 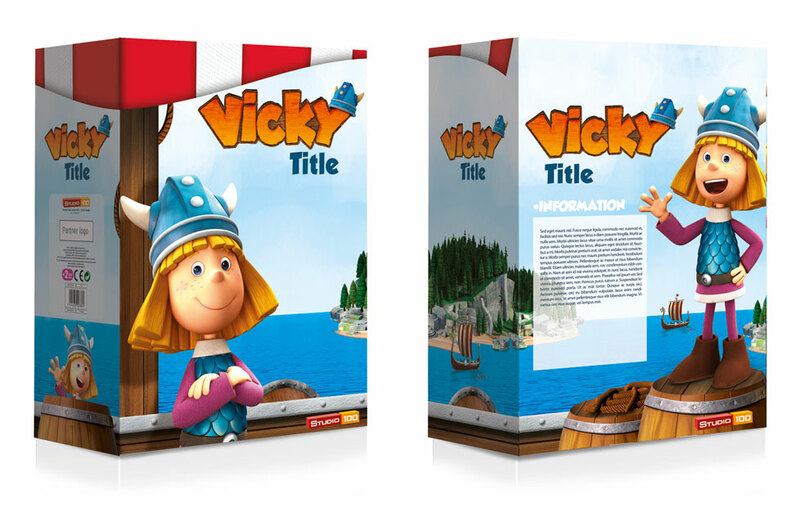 With a brand new logo and new packaging Vicky is ready to conquer the Seven Seas! Our new brandbook for Vicky the Viking didn’t leave anyone unharmed! With the needed portion of nostalgia, some slices of wood and the power of Thor we created a new logo and packaging for Vicky and his TV viewers.